We are Celebrating 25 years of Connecting Family & Friends via Nature and Adventure! We are known as the Southwest’s Whitewater & Adventure Experts….just ask the locals! If you are not absolutely delighted with our guides & river equipment, the trip is FREE. This confidence in our service is unparalleled in the industry. We serve over 16,000 “absolutely delighted” customers annually. Our in-house guide training assures quality. Our training greatly exceeds the state requirements for a higher level of professionalism. 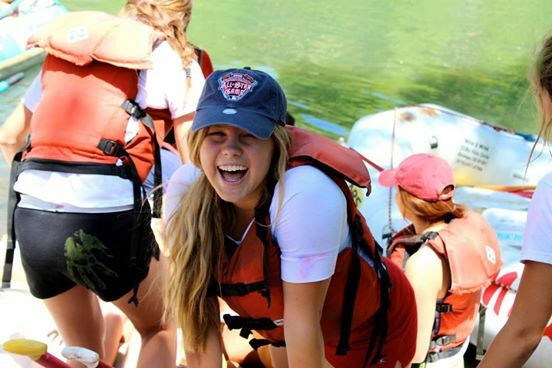 Your guide is trained in river, rescue, interpretive and customer service skills, as well as First Aid and CPR. 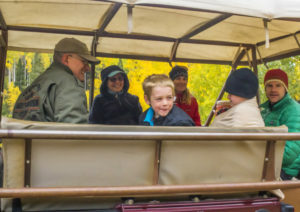 Our friendly and helpful staff is available year round to plan the best trip for you, as well as to assist with lodging and other quality activities. Our computerized reservation system assures efficiency and accuracy. Call 970-247-4789 or make a reservation online. We are a family! Alex and Molly, our leaders/owners, are daily managers, guides on the river, trip consultants and greeters. Our team is a family! Let us know what we can do to serve you and your family! We provide state of the art, self-bailing rafts and equipment, quality shuttle vehicles, professional guides, free helmets, free Coast Guard Approved PFDs (life jackets), free splash gear, safety orientation, our unparalleled guarantee, a complete line of rentals and a full service store with essential river goodies including personalized photos of the trip. We offer changing rooms, bathrooms, free parking and a return shuttle. 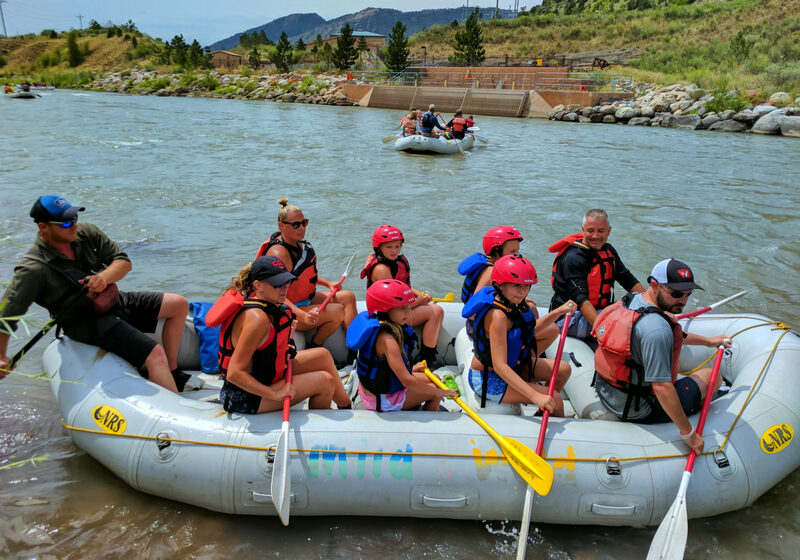 We uniquely offer free helmets on all our trips, exclusive “high water” trip options and shuttles around rapids for kids and elders (wild rafting trips require helmets). 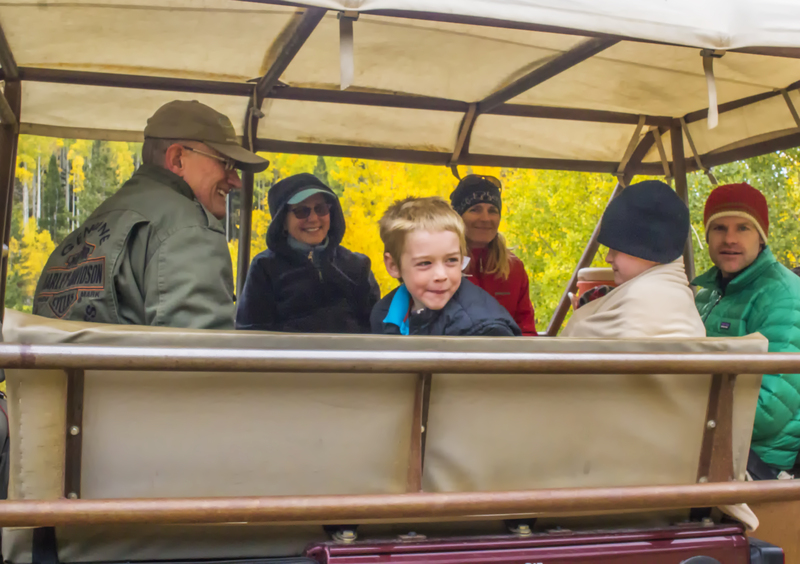 Our trip leaders average 2,000 river miles of experience, far exceeding the 750 required by the state of Colorado. Your trip always begins with a safety orientation.